Home » More Nephilim Proof! 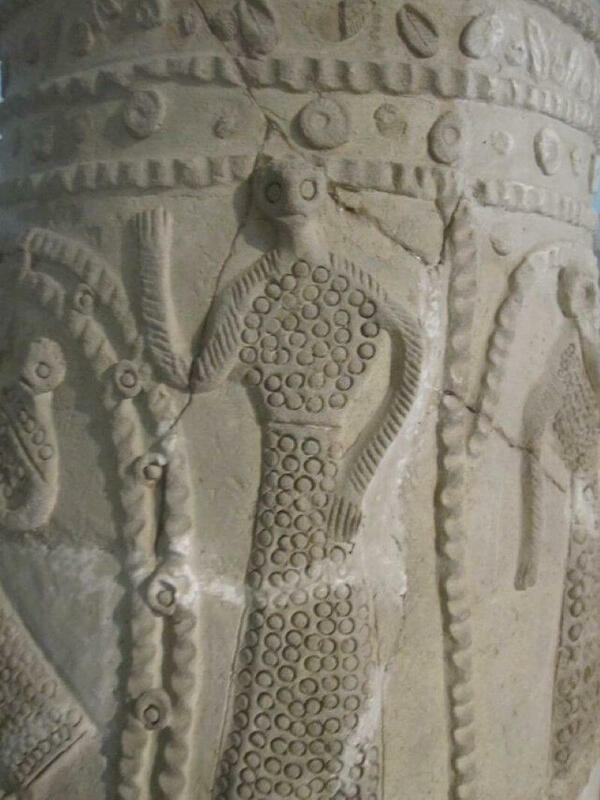 Ancient Artifacts In Iraq Museum Depict Aliens? Anunnaki? Reptilians? Take a look at the images, specifically the third one down which seems to depict a giant standing next to another figure, weird facial features, bulging eyes, strange arms and appearing almost reptilian. Are we seeing more proof of ancients that witnessed aliens? More Nephilim proof? Anunnaki? These types of ancient artifacts have been seen in many countries, different cultures and yet very similar in appearance. Can all of them just be horrible artists or is it time to admit that the existence aliens were accepted much more readily in those times, where people that believe in them now are scoffed at?